In the most recent months, massive hurricanes Harvey and Irma have devastated parts of Texas, Florida, Georgia, and surrounding areas. A lot of flooding is reaping much havoc in their wake. This is a trend we have seen recently with storms becoming stronger and more frequent over the past few decades. Besides the roads and homes, cars flooding or driving through flooded areas, can also be a massive problem. 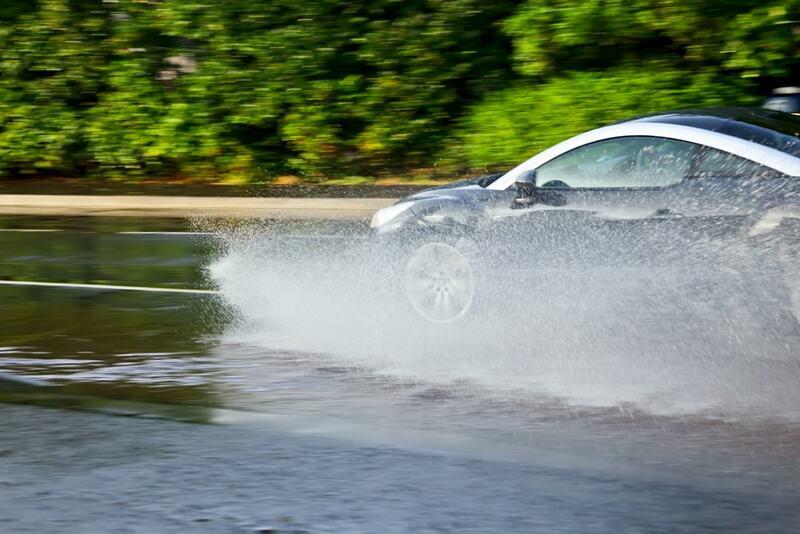 To put things simply: cars and water don’t get along, generally speaking. It’s a terrible lesson to learn in the wake of Harvey or Irma. While road salt is arguably more damaging to cars initially, due to being corrosive, driving through high levels of water is quite bad for any vehicle. Flood water, specifically is a potent mix for corrosive materials such as salt, chemicals and dirt in additional to water. And the water allows all that stuff get into every nook and cranny of your car. But is your car a total loss if it gets flooded? And what do you do if it happens? Short answer to both: it depends! The first thing you need to do in the event of a flood, is to check how high the water level is. If your car does get flooded, it may be okay if the water wasn’t higher than a few inches off the ground. In this case, it generally means that the flooding won’t really do much damage, if any at all. However, if water rises 6-inches to a foot above the floor, this very well could be considered enough to be totaled. This is because if water gets to the engine compartment or the interior, a lot of parts and key components will be too damaged to drive safely. It’s important to know that your engine, transmission, and drive trains are particularly vulnerable. 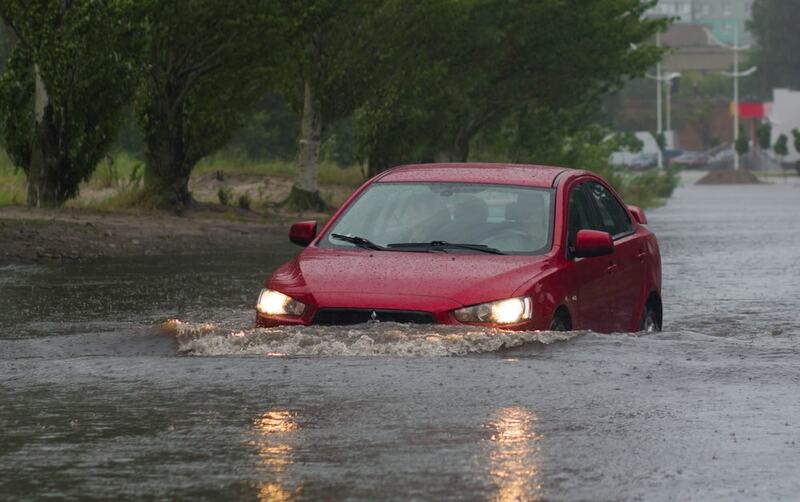 The worst thing could be water flooding your fuel, brake, and power steering systems. Generally speaking, anything what uses its own fluids is in danger of flood waters leaking in and diluting key fluids. A lot of the most severe damages will be visible but there could still be mechanical issues that are not naked to the eye, even after the car has mostly dried out. 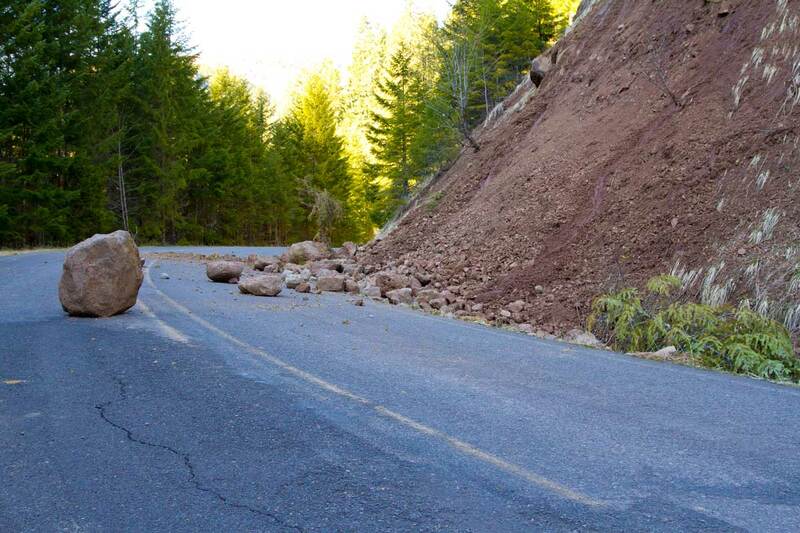 This unseen damage could lead to your car potentially needing significant repairs. 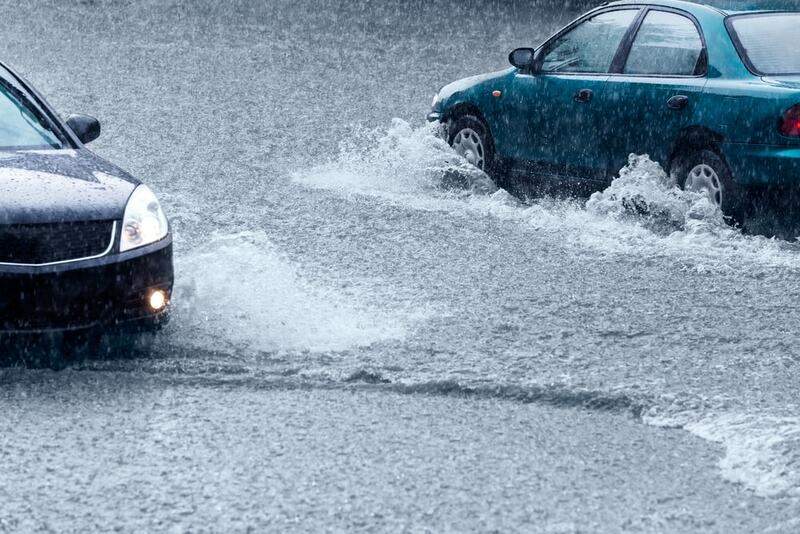 Even still a lot of mechanics are hesitant to fix flooded cars since the damage could be expensive and certain issues can’t be fully remedied. The first thing to remember is to not start up a flooded car! If you don’t take our word for it, be aware that this is typical advice from ASE certified mechanics, AAA, and even the National Auto Dealers Association. If you have roadside assistance, call them and get a tow! Otherwise, have your car insurance company can handle it, as they will most likely be handling the damage of the vehicle from there. Home insurance often sells flood coverage separately; most legally mandated car insurance included it automatically. Keep in mind, according to Insurance Information Institute only about three-quarters of all policies include flood coverage. Be sure to check with them first. Be sure to snap photos of your flooded interior and take notes and measurements. This you can use with your insurance agency. They will investigate and calculate if repairing the vehicle will cost more than replacing it. If it needs to be replaced it will be designated a total loss. Is Your Car Considered a Total Loss From a Flood? 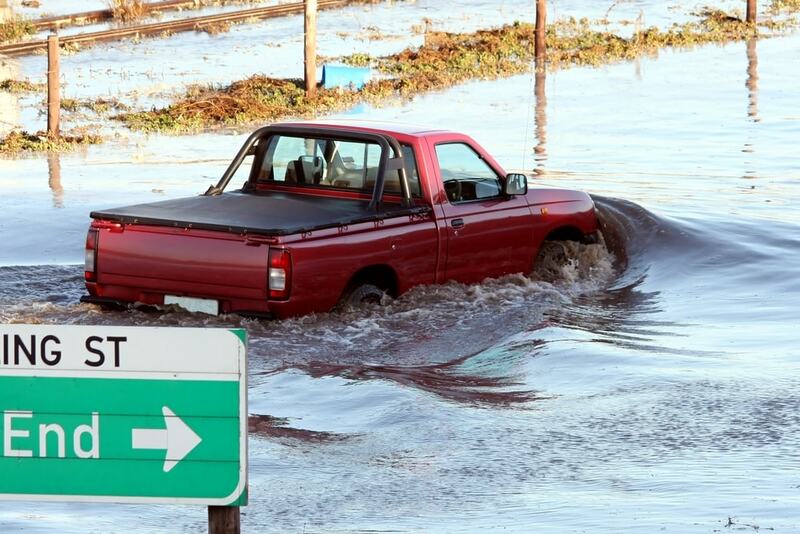 Some flooded cars give off obvious signs, such as bad wiring or rust. If you found yourself driving or parking in a flood, you need to have a mechanic check your car. This remains true even after it dries out. Far too many issues that water causes to cars are not so obvious. Many flood-damaged cars seem perfectly ok driving but unfortunately, your car’s reliability takes a hit. Water-damaged cars tend to fail ahead of their time.